A few days ago I was researching if it was possible to run a boosterless setup (only master cylinders), and still have leg input force that was daily drivable. When swapping in different engines into an e30, often times the brake booster has to be relocated upfront just behind the left headlight (as with an m60 / m62 swap), some may not want to do this for a variety of reasons, and this is a real clean alternative. Full credit goes to http://www.jakelatham.com/radical/info/brake_calculators.shtml for setting these calculations up, I have embedded his website below. What I discovered is that with 6.25:1 ratio pedals, and .625″ bore master cylinders (the larger the bore the more effort you will have to input), it is possible to be under 60 pounds of leg input force in an e30. What that tells me is that it is soft enough to be daily driven. You may ask: but how do I impliment this system? 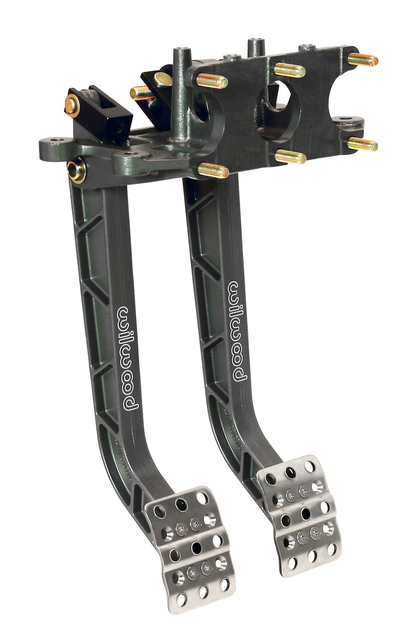 Well, there are a variety of aftermarket pedal assemblies that utilize 3 master cylinders (2 for brake [1 for front 1 for back brakes] and one for the clutch). Here is where its upto you, as long as you get 3 master cylinders, it doesnt really matter if you get floor mounted, firewall mounted, etc. 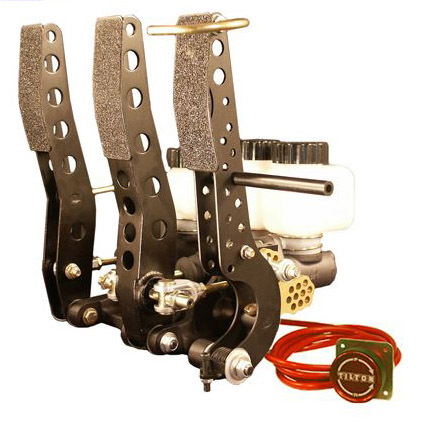 It is also upto you if you want to install a 3 pedal aftermarket assembly that includes a new throttle pedal, or if you want to buy a 2 pedal aftermarket assembly that will allow you to keep and use your existing throttle pedal. However remember that different pedal assemblies have different pedal ratio’s. For daily driving purposes I would stick with 6:1 or more. This entry was posted on January 20, 2012 at 4:50 pm and is filed under Do it Yourself. You can follow any responses to this entry through the RSS 2.0 feed.